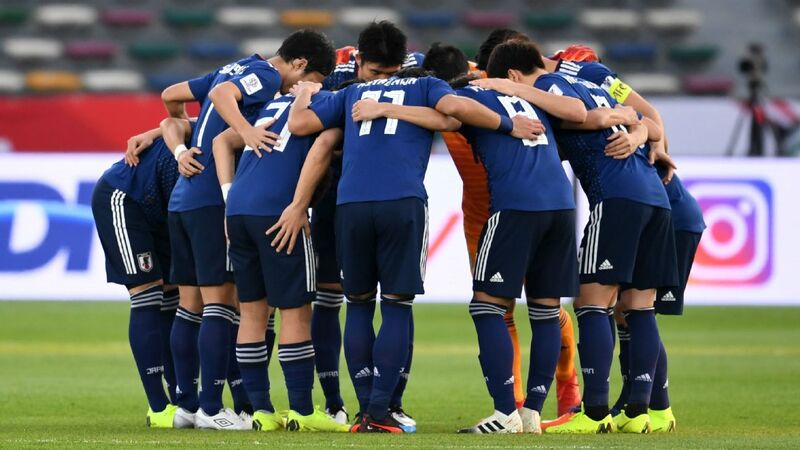 TOKYO -- The Japan Football Association is standing behind national team coach Javier Aguirre, who reportedly is being investigated for match-fixing in Spain. According to Spanish media reports, authorities in Spain are moving to prosecute Aguirre and some 30 others on suspicion of fixing a La Liga game against Levante, when he managed Zaragoza in May 2011. 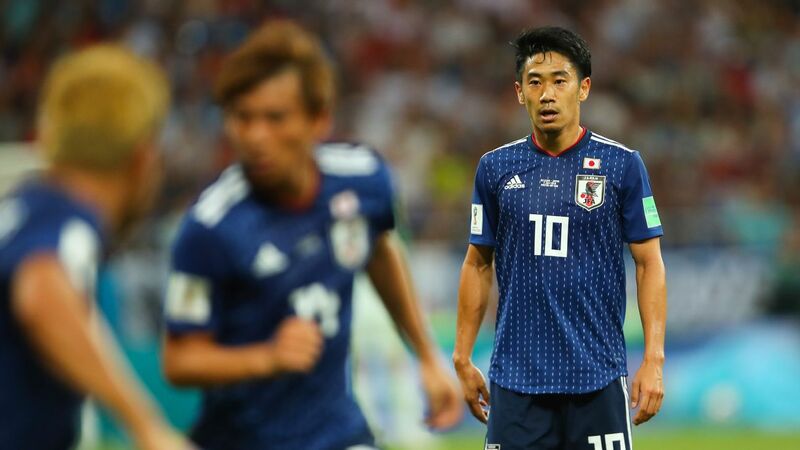 JFA chairman Kuniya Daini said: "[Aguirre] himself says it's not a problem and there's nothing we can do but believe him." Aguirre returned to Japan from Europe on Thursday but did not speak to reporters. The match under investigation was played during the last round of the 2010-11 season. Zaragoza won 2-1 at Levante, saving the club from relegation. Daini said the situation would "require more consideration" if Aguirre was prosecuted in Spain. 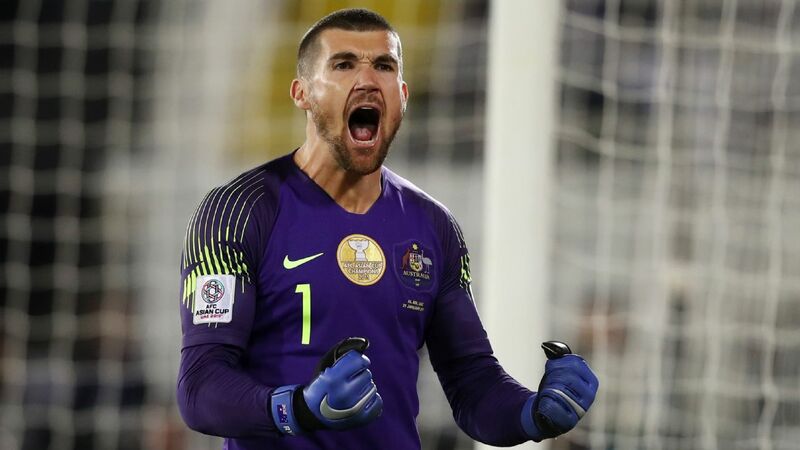 Japan have won three matches and lost three under Aguirre, who was appointed following a disappointing World Cup performance by the Blue Samurai.